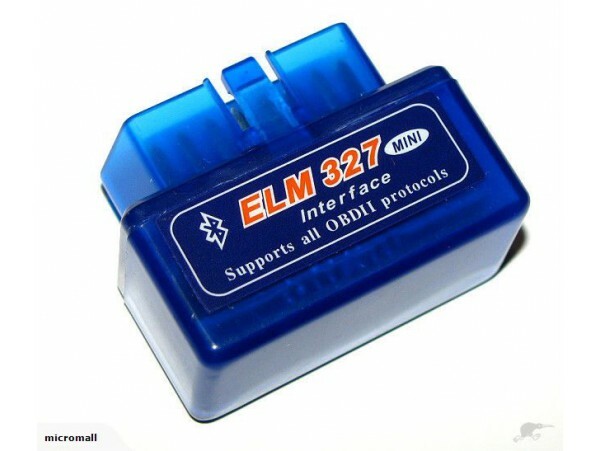 MINI ELM327 bluetooth scanner is the newly developed wireless scan tool. It supports all OBD-II protocols. 6. This hardware can match many other software still! But most are not free.